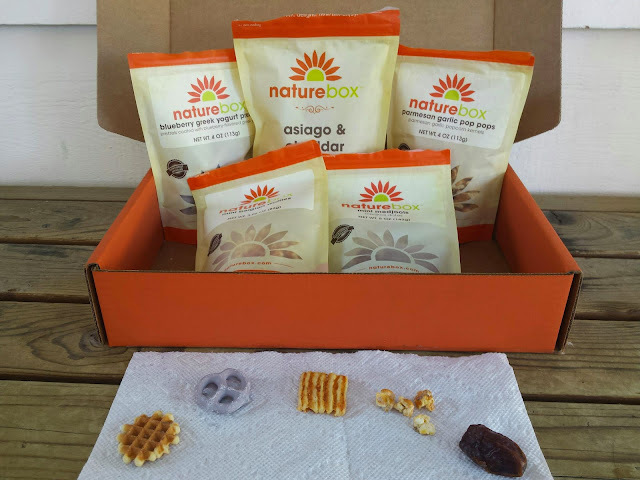 Another month passing by means another Nature Box review! I'm happy to say that I was completely happy with my entire box this month. Nothing was out of stock and replaced and each item tasted great. 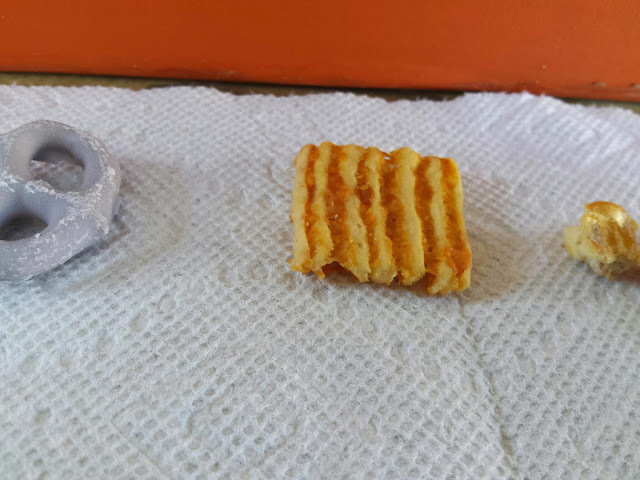 Mini Belgium Waffles - These little bite sized Belgium waffles tasted exactly like one's I've had before but less sweet, which I liked. 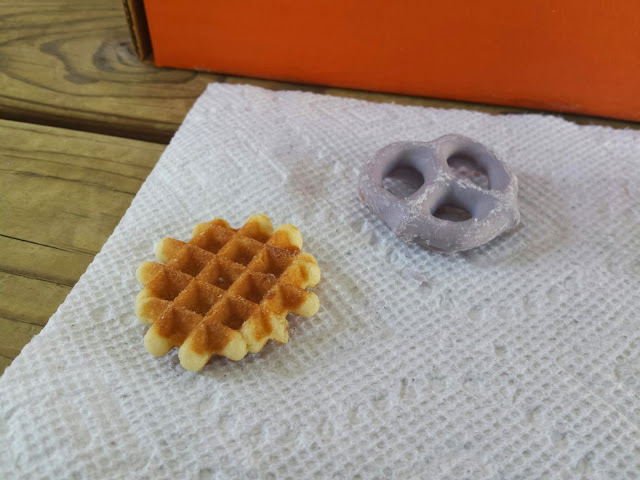 They were a bit harder/crunchier than an actual waffle and more like a softer cookie in texture which also made for a fun snack. Blueberry Greek Yogurt Pretzels - These ones had a slight blueberry flavor to them and I found myself liking them more than the Strawberry ones I had previously. If the blueberry flavor was any stronger, I think I would have been put off, but these were great and not overly sweet. Asiago & Cheddar Cheese Crisps - These were probably my favorite snack out of the bunch. I love the cheese flavors coming through and it was almost as if I was eating baked crispy cheese bits without any cracker to it. It wasn't too salty at all and just right. I'm glad these came in a bigger bag! Parmesan Garlic Pop Pops - Another savory snack that had an explosion of flavoring. I love pop pops in general and love the texture of half popped popcorn. This flavor combo was great and definitely left your breath garlicky. It can be a bit salty for some, especially towards the bottom were the seasoning lies, but it was still delicious. Mini Medjools - simple and delicious. 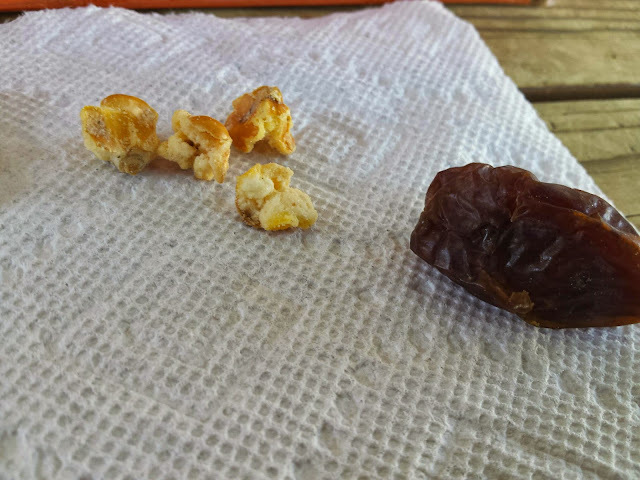 I love dates, especially medjool dates and found these to be a perfect sweet treat! I didn't think they were particularly 'mini' but that didn't bother me, it actually made it even better. The only thing that'd make it better is if they came seedless! As mentioned before, this was definitely one of my favorite boxes and in my next box and will definitely be reordering some of these soon! 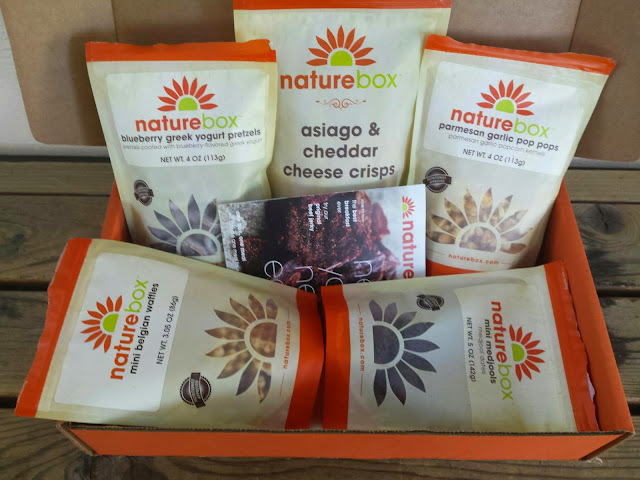 Readers, have you guys tried Nature Box yet? 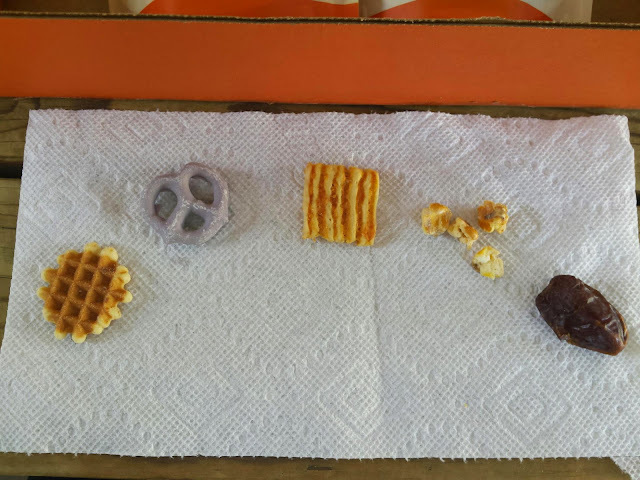 Any snack in particular that is your favorite? Let me know!